Wow I haven't blogged in months. If you're wondering what I've been up to the answer is plenty! I moved to Illinois in the beginning of October. I shot a couple weddings here in St. Louis, MO. I started a full time job. Launched my new website. 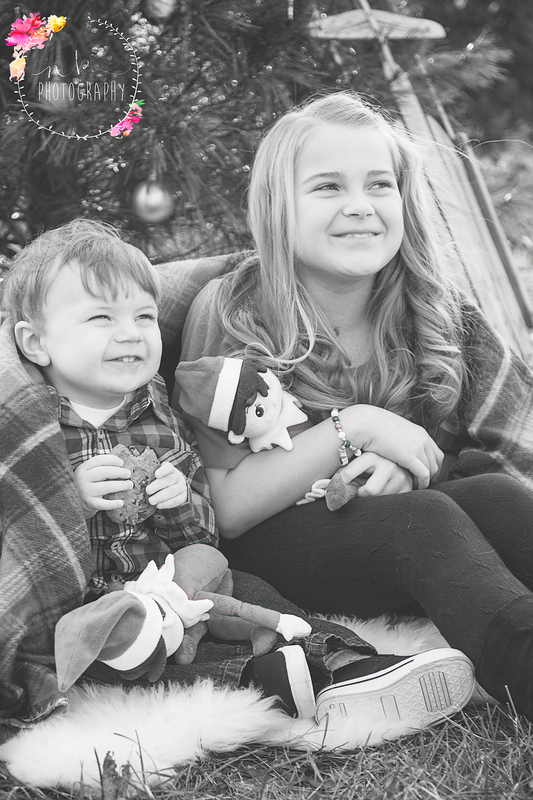 I shot Christmas mini sessions. My husband moved up to Illinois. It has been a crazy few months to say the least. After Christmas minis business has been slow but spring time is looking to pick back up. I'd love to get some boudoir practice in so if anyone would be interested please shoot me an email. I've been meaning to share Christmas minis but my spare time to blog has been limited. Better late than never I suppose! Here are a few of my favs from each session, enjoy!